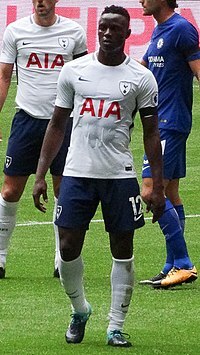 ^ 1.0 1.1 Victor Wanyama. Goal.com. [12 February 2015].